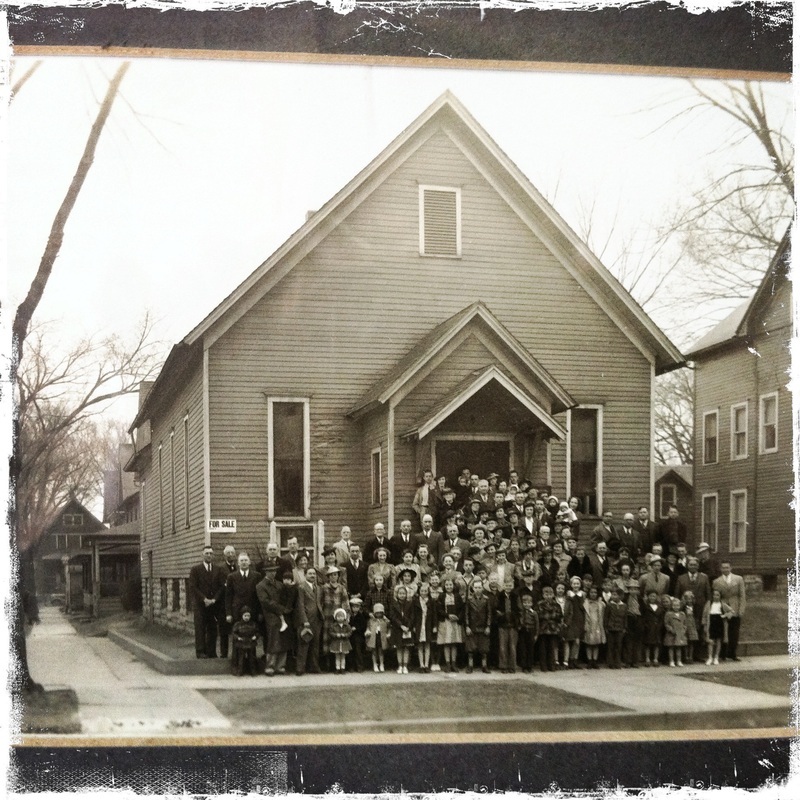 Our church was organized in 1860 as a mission church of the First Baptist Church in Marion, IA which had been established in 1843. 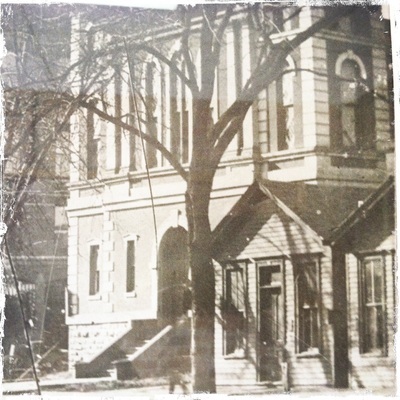 The organization of the "Baptist City Mission of Cedar Rapids" was organized on June 3, 1860, with twenty-seven charter members. A.A. Sawin of Marion preached the first sermon. 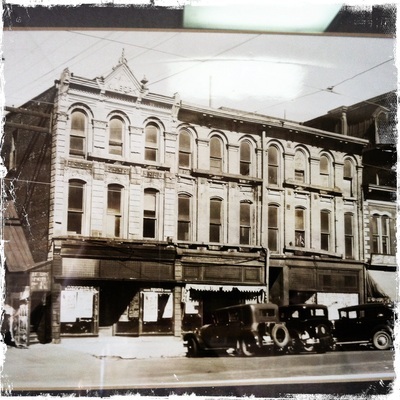 The meeting place was moved to the second floor of the building at 108-110 First Street, during the first year. The place became known as Baptist Hall and was frequently the scene of community events and gatherings. Over two hundred members built the first church building at the northeast corner of 2nd Ave and 3rd St., dedicating it on April 11, 1869. This building cost $18,000 and served the congregation for a quarter of a century. 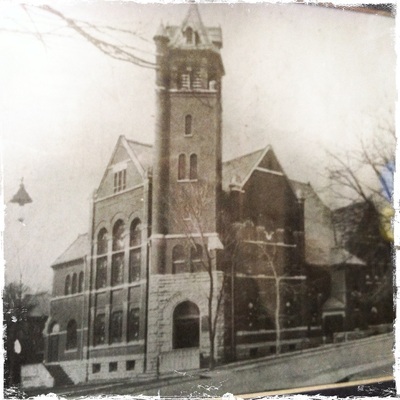 Like Baptist Hall, it became the focal point for historic meetings in the growing community's civic live as well as that of the church. To help defray construction costs, pews were rented for $2.00 per quarter, payable in advance. Only "Pew Renters" of legal age were allowed to vote on matter of church business. 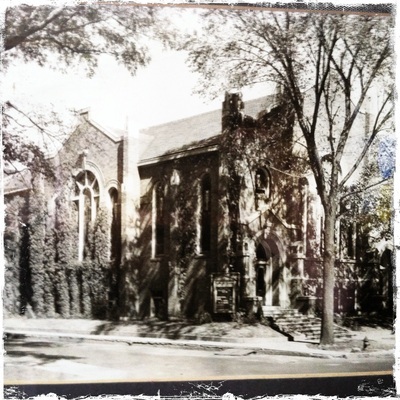 In 1879 the church was reincorporated as the First Baptist Church of Cedar Rapids. The expanding business district made it seem advisable to move further out into the residential section before the turn of the century. 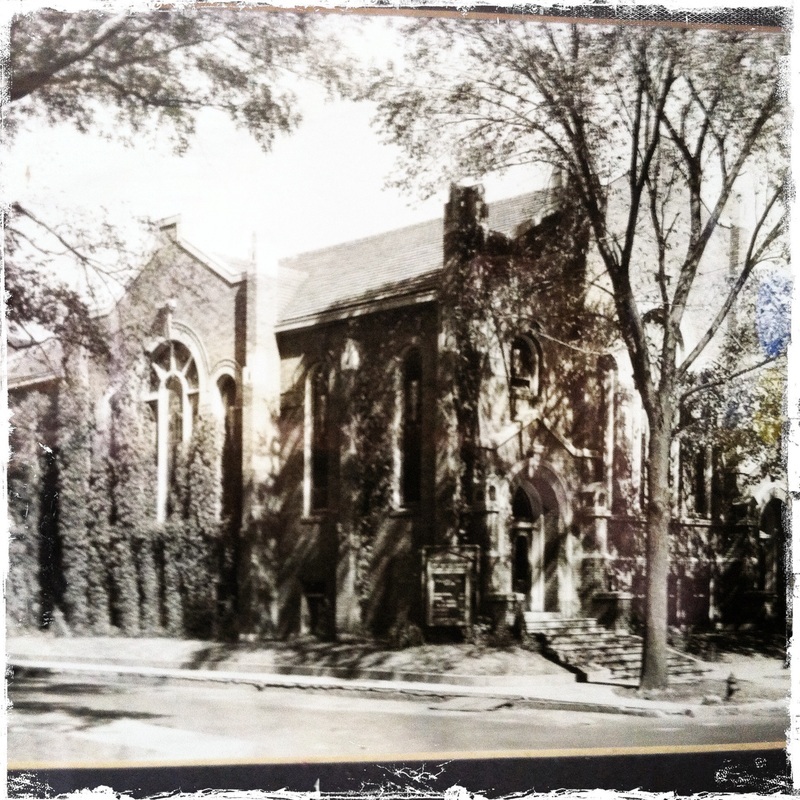 In 1915 the second church building on 3rd Ave and 8th Streets was destroyed by fire. The cause in unknown. 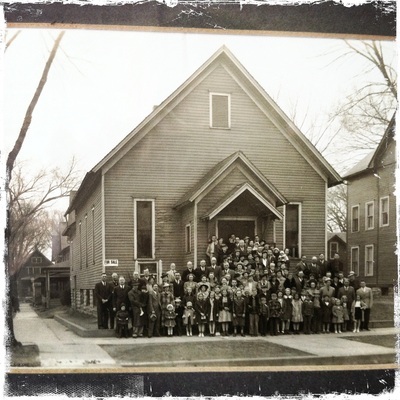 A new church building was built at 2nd Ave and 12th Streets in 1917. 1965 and 1966 saw the Church of the Brethren and First Baptist Church sharing Vacation Bible School with the First Christian Church. Also the Senior High BYF joined with the young of the Church of the Brethren. 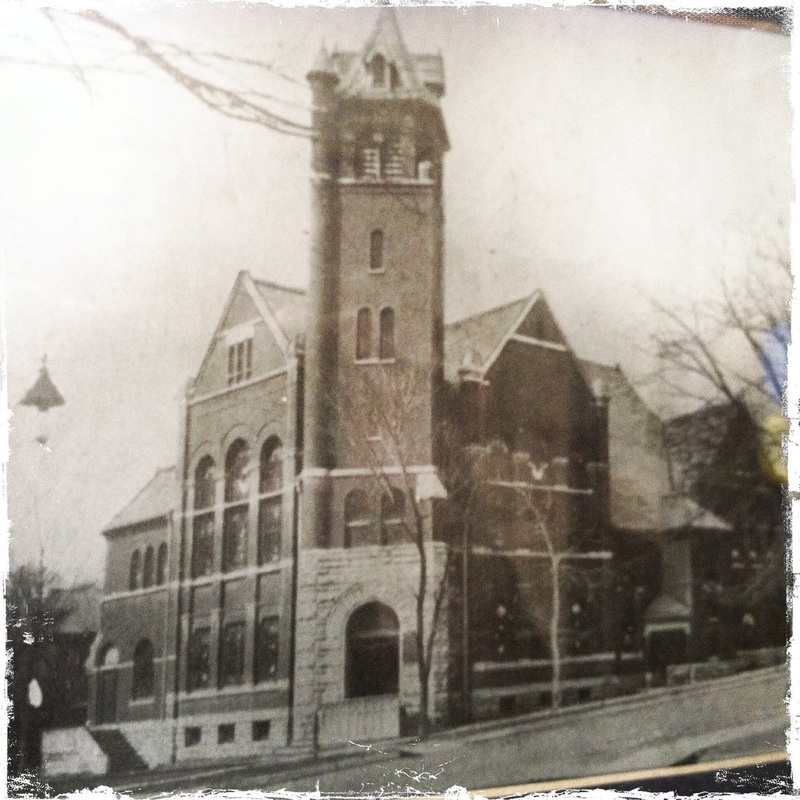 In March 1972 the Church of the Brethren began holding worship services and Church School with the First Baptist Church. This led to the cooperative worship and organization which is still going to this day. This process was finalized in the forming of one church corporation in 1987. In 1989 our church home moved from downtwon to Northland Ave on the northeast side, just off Collins Road and near Lindale Mall. In 2002, a family life center was completed, doubling the size of the church's physical plant. In 2010, we celebrated 150 year of witness in the Cedar Rapids community.